My monthly column should be bublished early this month. 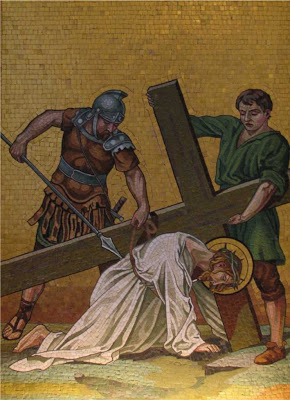 I’m told it will be in this weeks issue of The Scottish Catholic Observer. 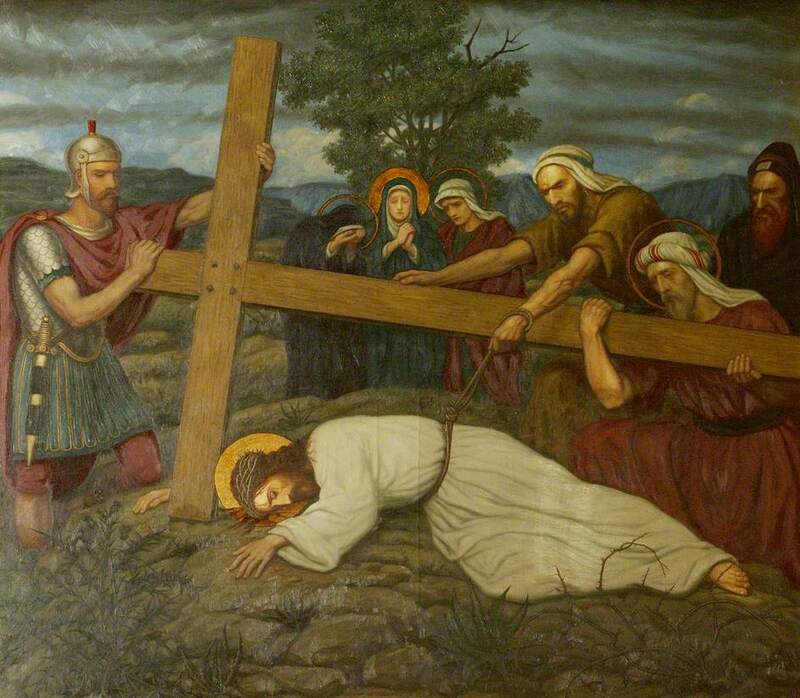 It deals with the seventh Station on The Way of The Cross, Jesus falls the second time. Is this about falling over? What could it really be about? Does it have any meaning for you and me? Get your copy of the paper this weekend. If you are off to Turkey or some other exotic place you can get the full text here next week.